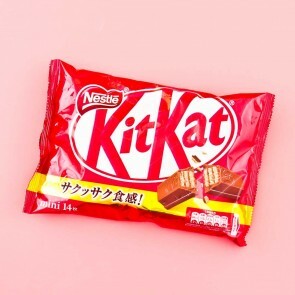 Kit Kat is a delicious chocolate covered wafer bar produced by Nestlé. 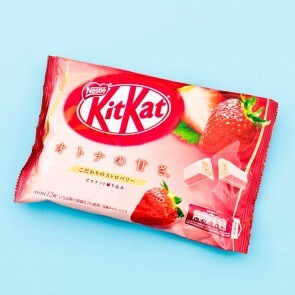 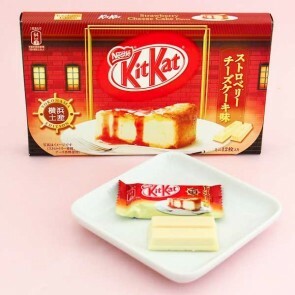 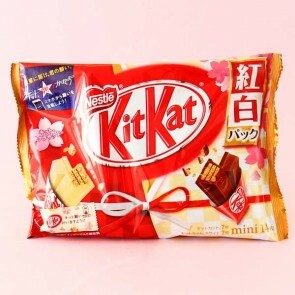 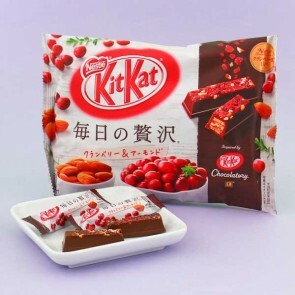 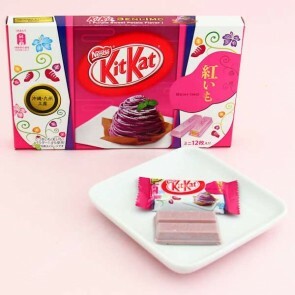 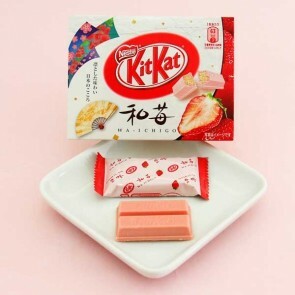 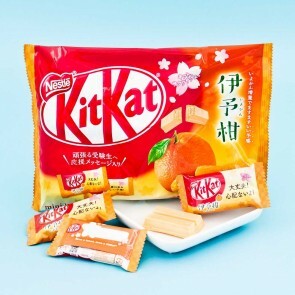 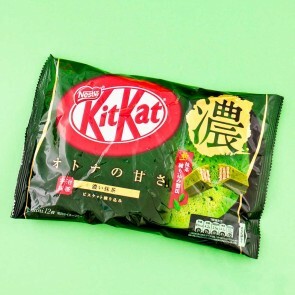 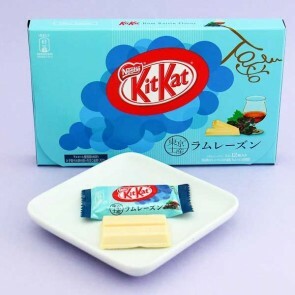 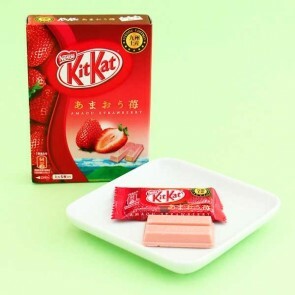 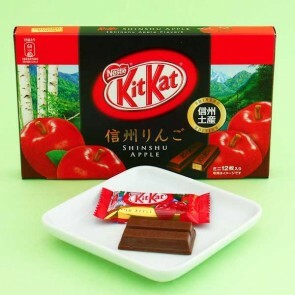 In Japan Kit Kat has become popular as a good luck charm especially among the students due to the similarity with a phrase "Kitto Katsu" which translates "surely win." 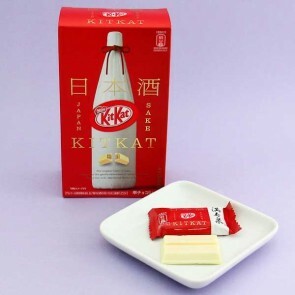 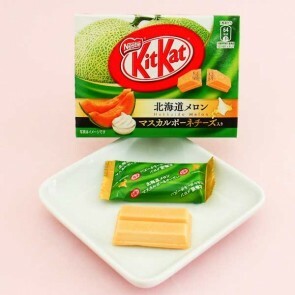 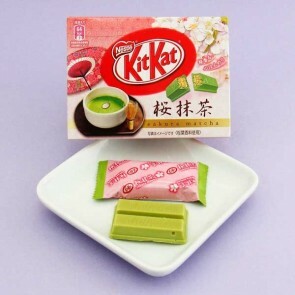 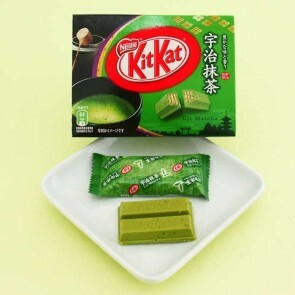 Japan loves Kit Kats and there are over 200 different and unique flavors like matcha, strawberry, and sweet potato. 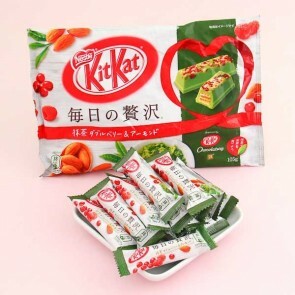 From these special-edition flavors, strawberry and matcha are the undeniable favorites of the Japanese people!